The viewers of #Alertpak# blog are requested to share our technical problems causing delay in updating of the site. Al-Qaeda Top Mustafa Abu al-Yazid Dead ?? ISLAMABAD: Al-Qaeda’s third-in-command, whose role spanned from operations to fundraising, is believed to have been killed last month in a US missile strike in Pakistan. Sheikh Sa’id al-Masri, also known as Mustafa Abu al-Yazid, was believed to be killed along with members of his family in a strike by a pilotless CIA-operated drone attack. Al-Qaeda confirmed his death in a statement on a website earlier on Monday. A Pakistani security official said Yazid was most probably killed in a missile strike in North Waziristan on the night of May 21. “We had a report at the time that one Arab was killed in that strike with some of his family members and I think it was probably him,” said the official, who declined to be named. The attack targeted a house owned by a tribesman some 25 km west of Miramshah, the main town in North Waziristan, a stronghold of al-Qaeda and Taliban militants that borders Afghanistan. Intelligence officials at the time said six militants were killed but residents said 12 people, including four women and two children, were killed. Six women and two children were wounded and treated at a hospital in Miramshah, residents said. “He was known as Mustafa in the area. His wife was killed in the strike,” a resident of the village where attack took place said on condition of anonymity. The US-based SITE Intelligence Group, which monitors militant websites, said earlier on Monday that al-Qaeda announced al-Masri’s death in an Internet posting. In addition to al-Masri, the announcement stated that his wife, three of his daughters, his granddaughter and other men, women and children were killed, according to SITE. The CIA has stepped up the pace of unmanned aerial drone attacks, targeting not only high-level al-Qaeda and Taliban targets but largely unknown foot soldiers as well. A US official said al-Masri was widely seen as al-Qaeda’s No. 3 figure and its main conduit to leader Osama bin Laden. As al-Qaeda’s chief operating officer, he had a hand in everything from finances to operational planning, the official said. 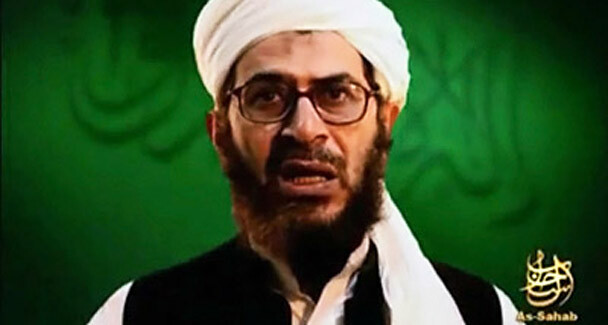 Analysts say his death will be a major loss for al-Qaeda but there would be no weakening of the group’s fighting resolve. “Definitely it will have an impact because it was their important figure, it’s a big loss for them but there appears to be a generational change taking place in al-Qaeda where new ones are replacing old ones,” said Rahimullah Yusufzai, a newspaper editor and expert on militant affairs. A senior intelligence official in Islamabad said al-Qaeda’s No. 3 position was “the most dangerous” rank in the group. Five other al-Qaeda leaders considered third-in-command have been killed or captured since the Sept. 11, 2001 attacks on the United States, but al-Masri may be the most difficult to replace. 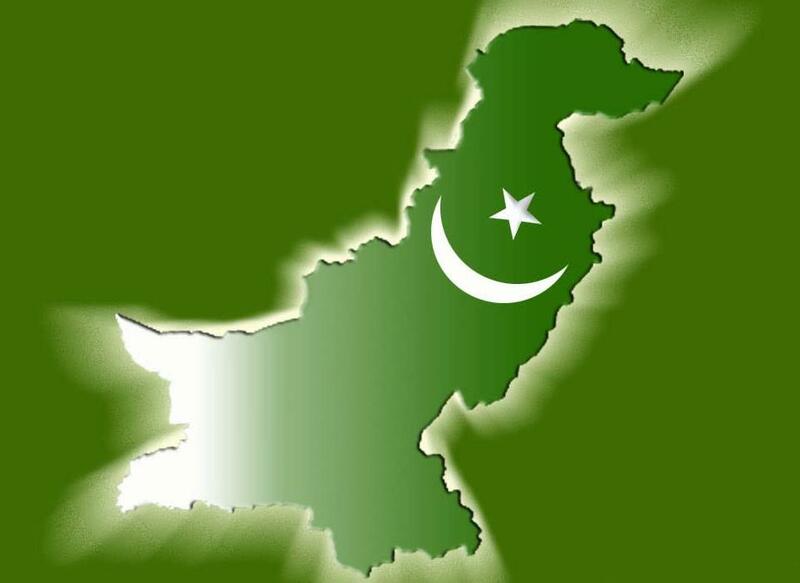 “They’re not getting enough people of the right calibre that they require as they were getting earlier,” the intelligence official said, crediting pressure from the drone strikes, Pakistani military actions in the tribal areas and stepped-up intelligence actions in the rest of Pakistan. Yazid served as al-Qaeda’s leader in Afghanistan and as well as al-Qaeda’s “chief financial officer,” according to the US 9-11 commission. As chief financier, he was responsible for disbursing al-Qaeda funds, making him one of the most trusted and important leaders of the group. He was a founding member of Ayman al Zawahiri’s branch of the Egyptian Islamic Jihad, one of the original groups that merged to form al-Qaeda. Following the assassination of Egyptian President Anwar Sadat in 1981, al-Masri was implicated in the killing along with Zawahiri and others, and they spent time in jail together. He also served as a top propagandist for al-Qaeda and the Taliban. In March, US officials said a drone strike in Pakistan killed a key al-Qaeda planner.